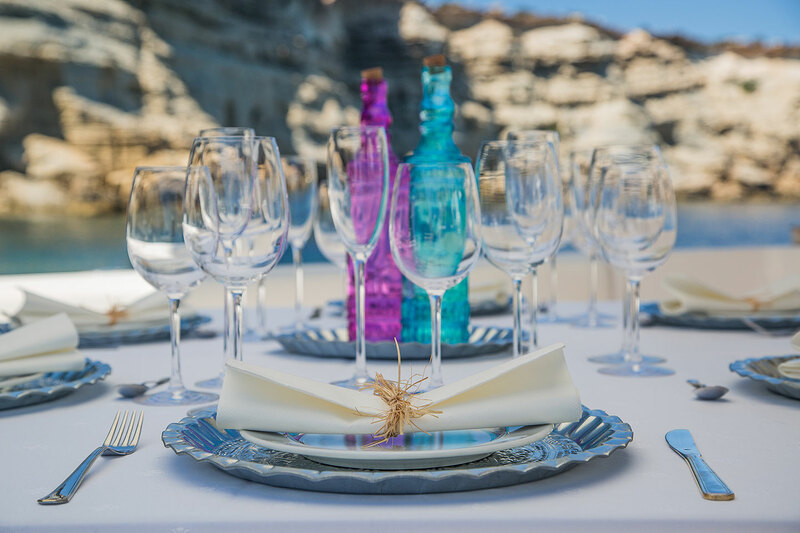 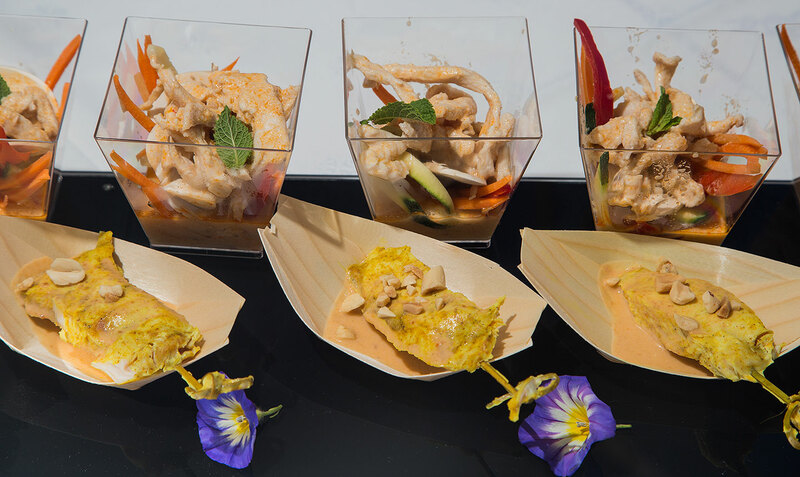 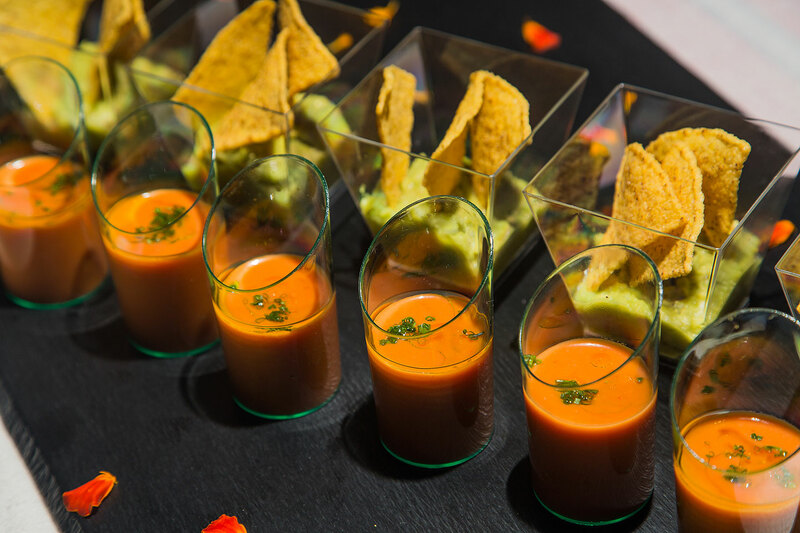 Enjoy our catering services, choose from your favorite restaurant to eat onboard or sitting at the table of the best local restaurants in Ibiza and Formentera. 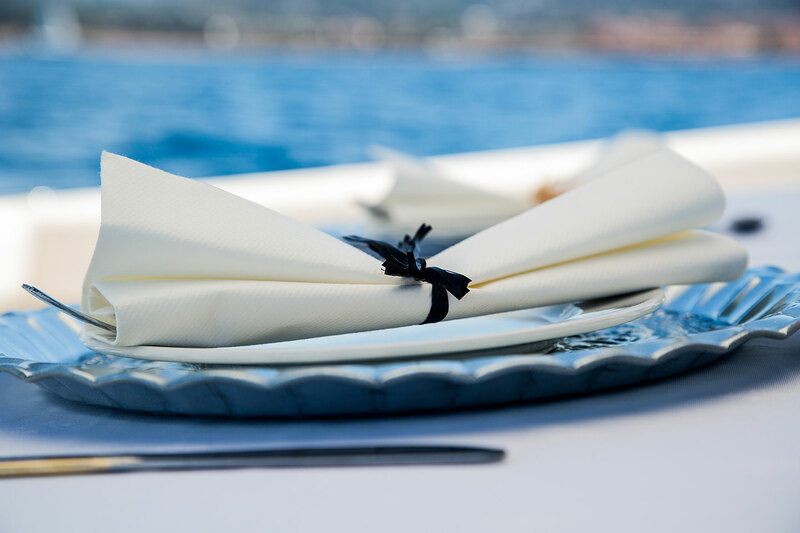 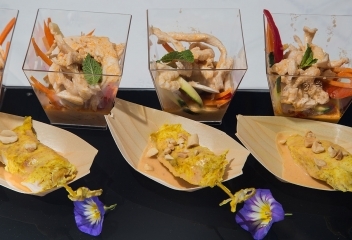 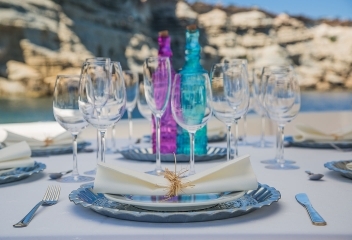 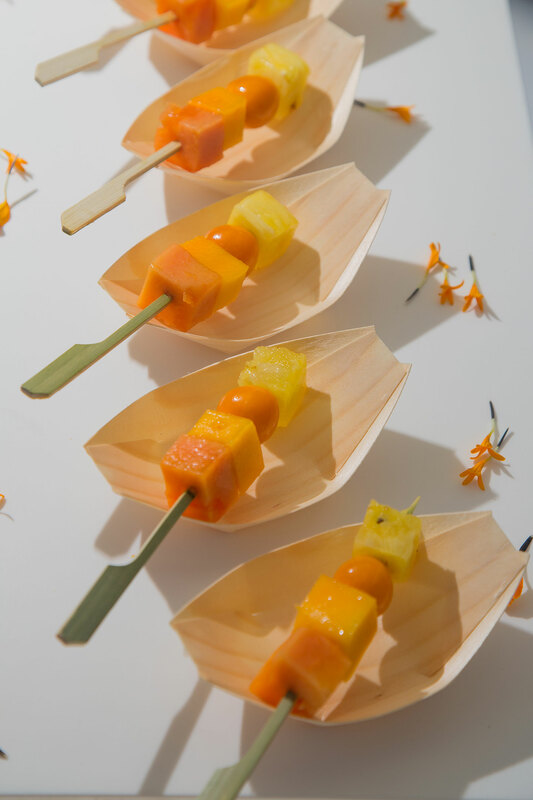 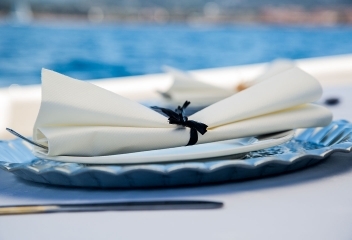 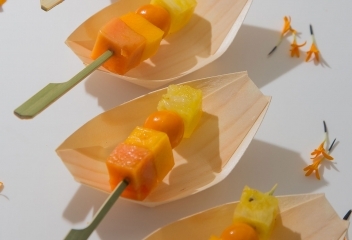 Choose from a great variety of menus that make up our onboard catering. 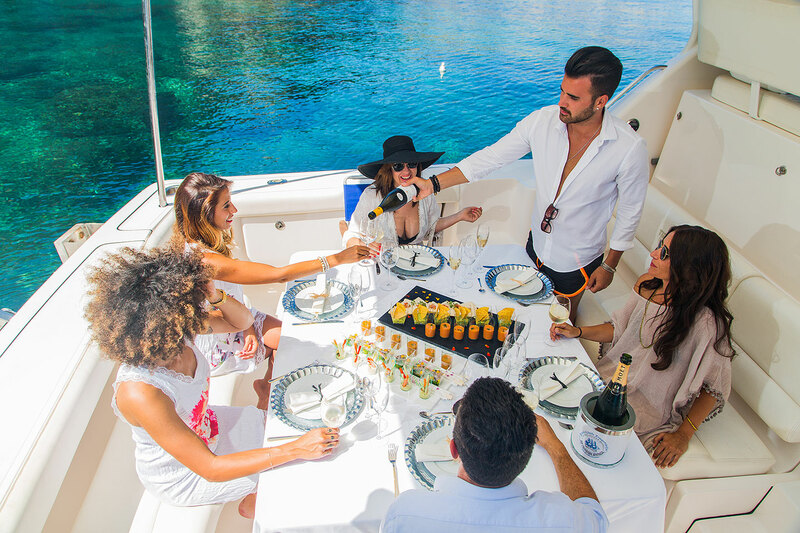 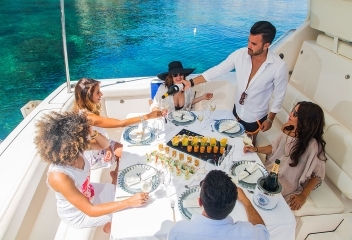 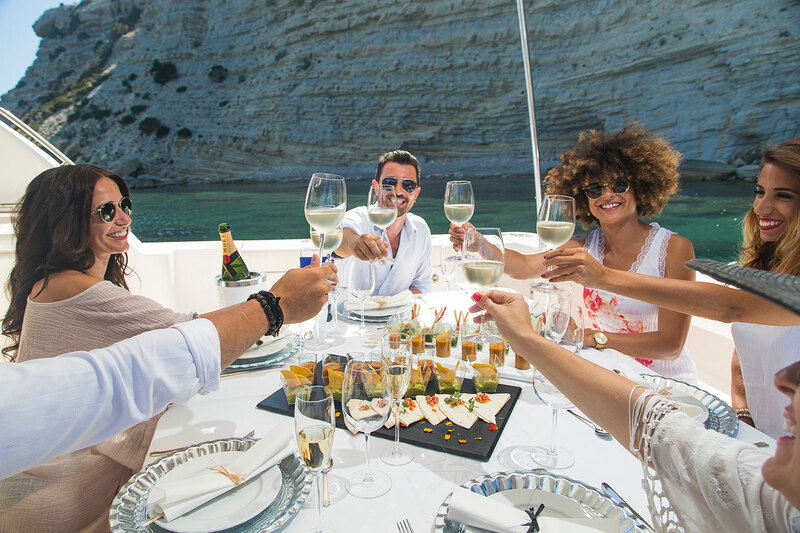 The best sushi on the island, a wide selection of champagnes or the most succulent desserts are just some of the delights that you can try thanks to the kitchen service of the Boat Space Experience. 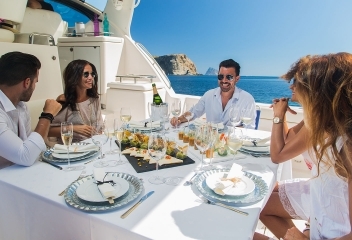 What do we know about luxury? 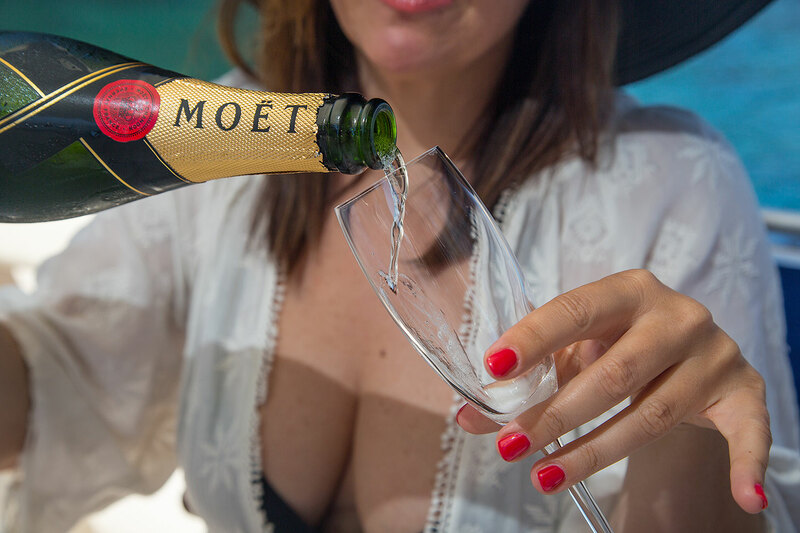 Being able to comfortably enjoy whatever you like. 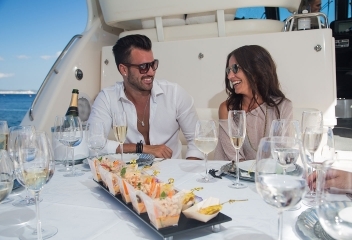 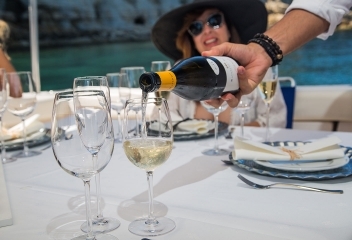 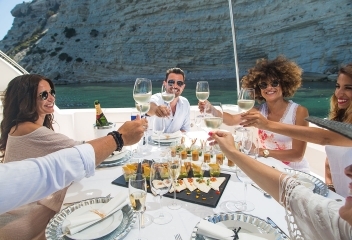 Therefore, aboard the Space Experience you can enjoy an excellent menu on deck, thanks to the dinghy shuttle service providing the best restaurants of Ibiza and Formentera. 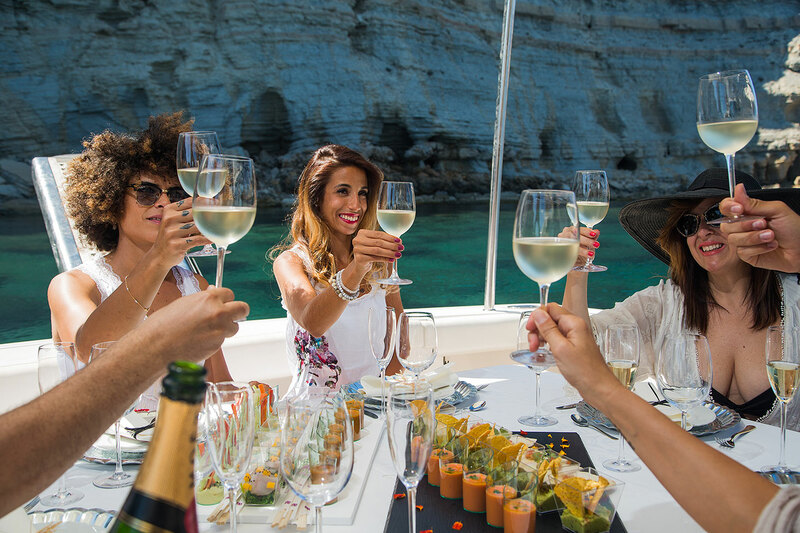 Space Boat Experience selects and offers ease of booking at the best restaurants in Ibiza and Formentera. You only have to decide where and when you want us tie to the mooring and our skipper will bring you to the very restaurant table.